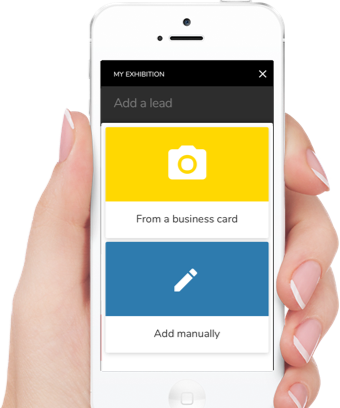 Through optical text recognition (OCR), hileadzz captures all relevant data of the lead business card. 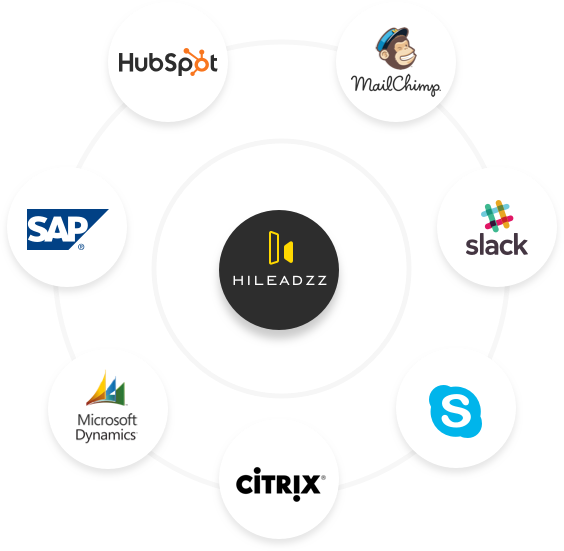 Based on the existing information of the lead, hileadzz uses logical implications to search the web for more data to enrich your lead. Crawling of public LinkedIn & Twitter profiles provides additional insights into data and behavior of the lead. These results give you a better understanding of the qualification of your lead and the overall performance of your content. 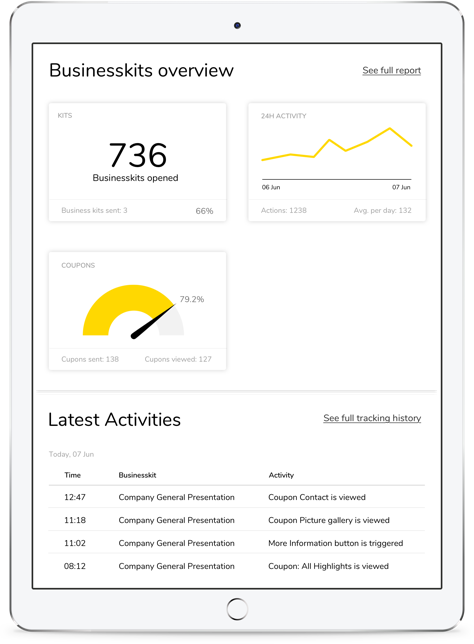 Using a different CRM or tool? No problem – we integrate it for you!